Fistral Beach Hotel and Spa is a contemporary, adults-only hotel overlooking Fistral Bay in Newquay. With 71 bedrooms, a luxury spa, and vibrant beachside restaurant, Fistral Beach provides the perfect backdrop for Cornish adventures, coastal getaways, and romantic retreats. Journey were tasked with developing an innovative digital marketing strategy for Fistral Beach through the Navigate programme. The main goal was to increase direct revenue through the hotel’s website and help reduce reliance on online travel agents (OTAs). Firstly, Journey developed a new website featuring a conversion-led design, and introduced an innovative transfer tool to help promote the benefits of booking direct to those landing on the site. 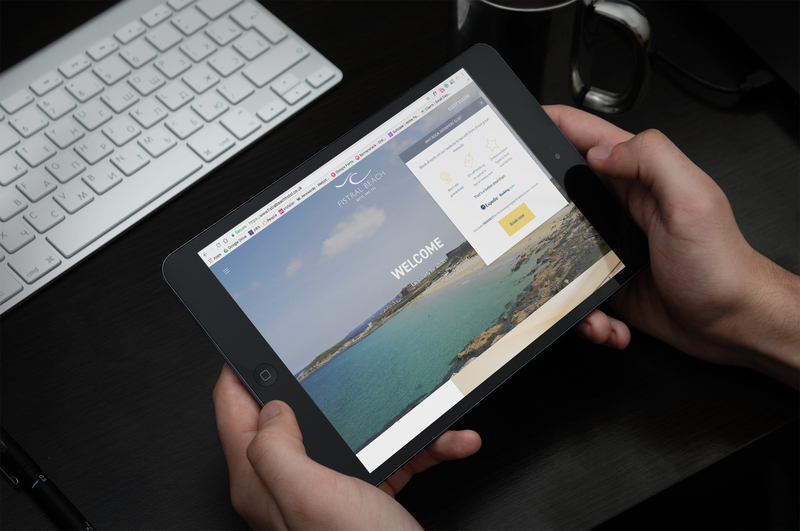 It also offered a direct comparison of OTA sites to show users that they were guaranteed to receive the best deal through the Fistral Beach website. 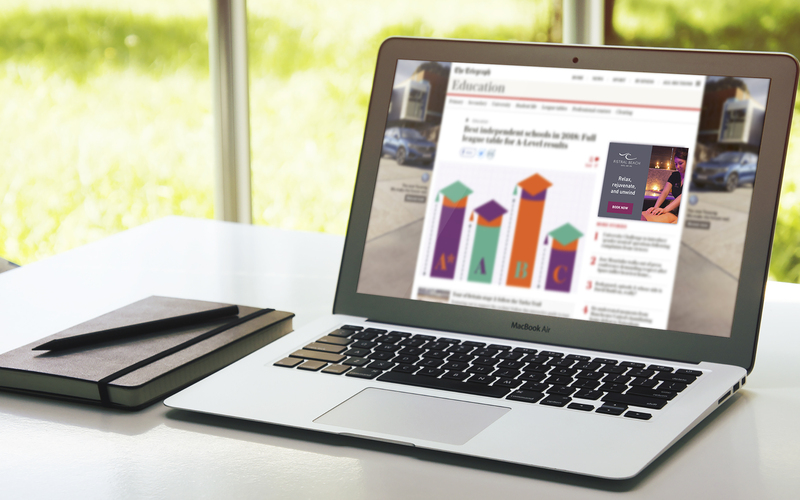 The team also set up a series of engaging display, remarketing, and text ads to help drive traffic to the new website, and optimised the hotel’s Google Ads account to help maximise ROI. Working with the Journey team is a very easy and pleasant experience! From the beginning, they’ve answered every question and present clear data at regular intervals to monitor performance. With regular catch ups and constant communication, it has helped build strong campaigns to drive direct business. Like many other hotels, direct bookings are a big priority for us and the team at journey designed a sales driven website that still showcases our hotel’s brand and the guest experience whilst increasing conversion and driving traffic into our booking engines.